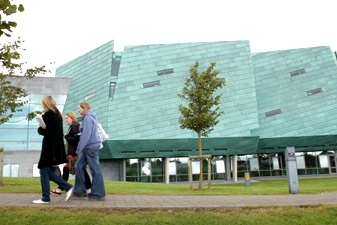 GMIT has four libraries in different campus locations – the Galway Campus, Centre for Creative Arts and Media (CCAM), Mayo Campus, and Letterfrack Campus. Check out the locations and contact info below. 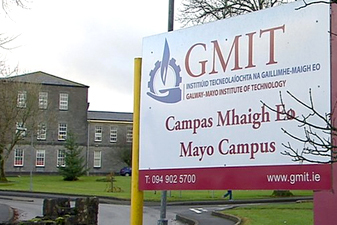 GMIT Galway Campus, Dublin Road, Galway, H91 T8NW. 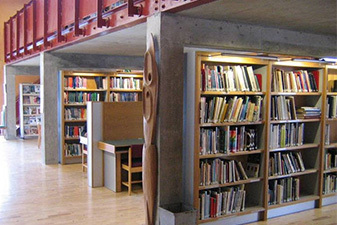 GMIT Centre for Creative Arts and Media, Monivea Road, Galway, H91 DY9Y. 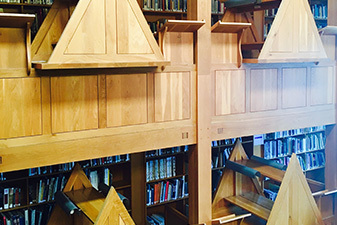 GMIT Letterfrack, National Centre for Excellence in Furniture Design and Technology, Letterfrack, Co. Galway, H91 AH5K. Address: GMIT Mayo Campus, Westport Road, Castlebar, Co. Mayo, F23 X853.